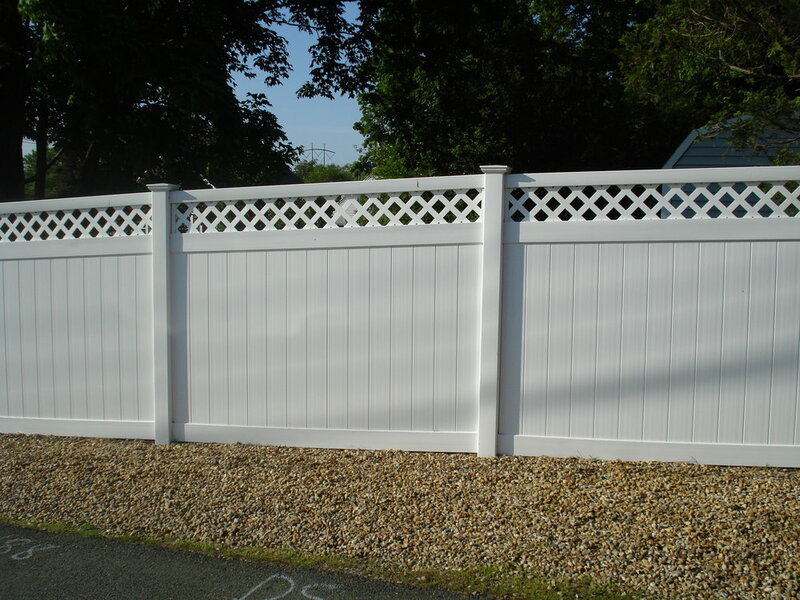 Vinyl fences offer full privacy with a multitude of styles. 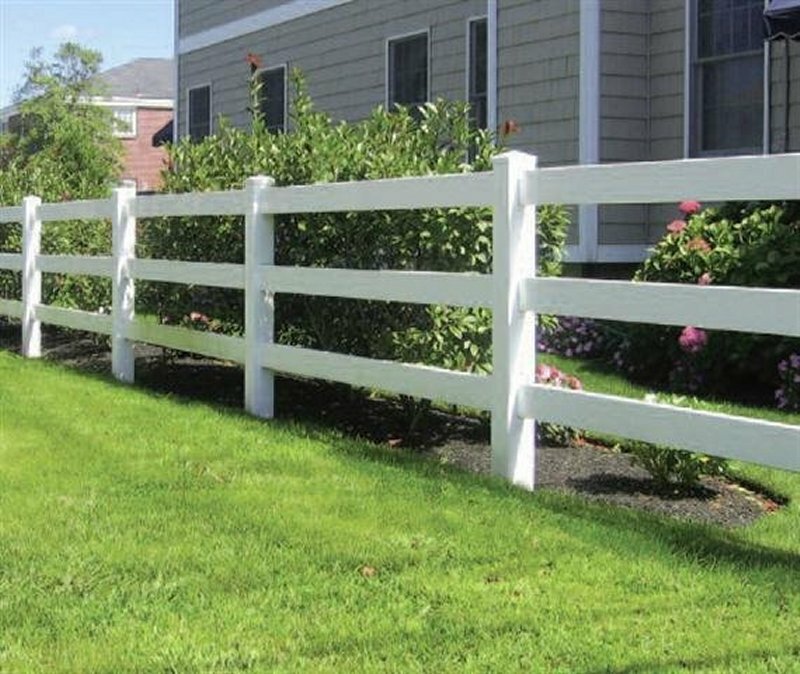 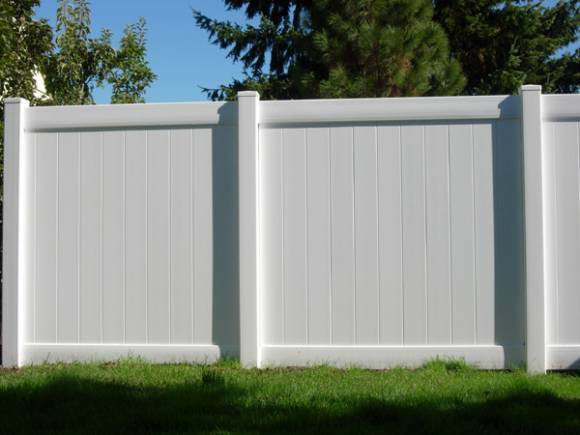 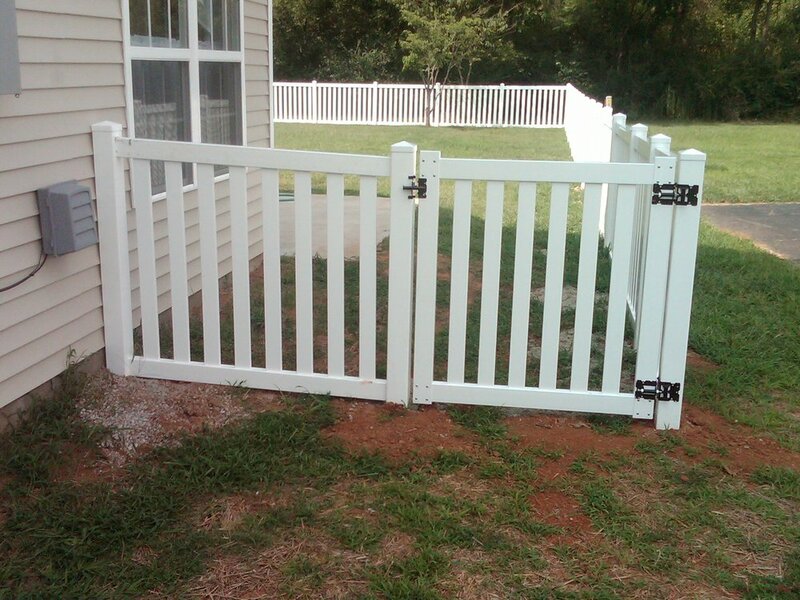 Picket vinyl fences are also available. 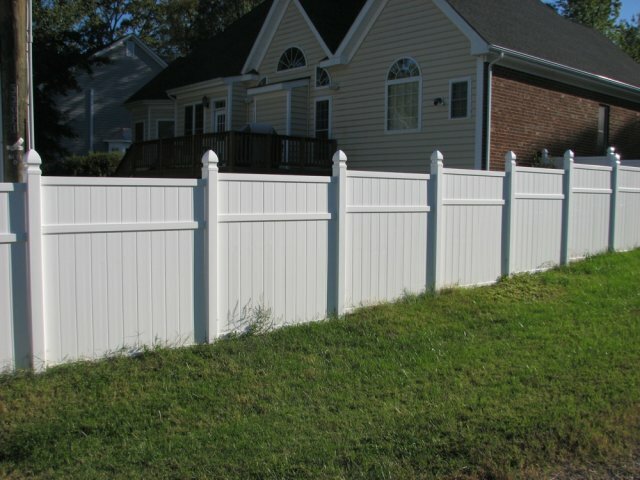 Vinyl fences are 3’, 4’, 5’, 6’, 7’ or 8’.